Summertime is grillin’ time. 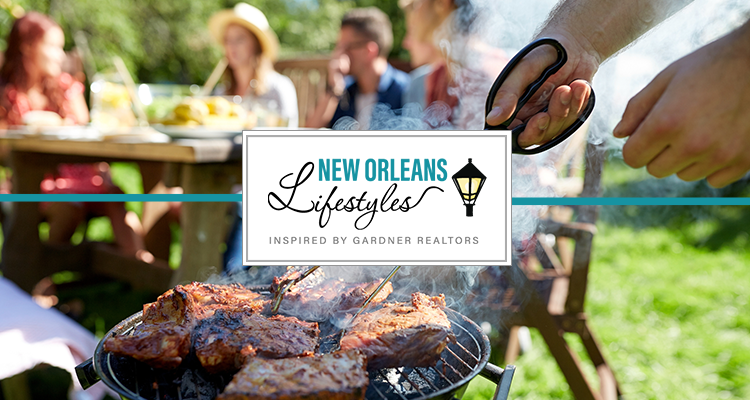 From 4th of July parties to Tuesday nights with friends, good times and great food heat up from the flames of the grill. But let’s be honest, the same ole grilled staples get old after a while, right? 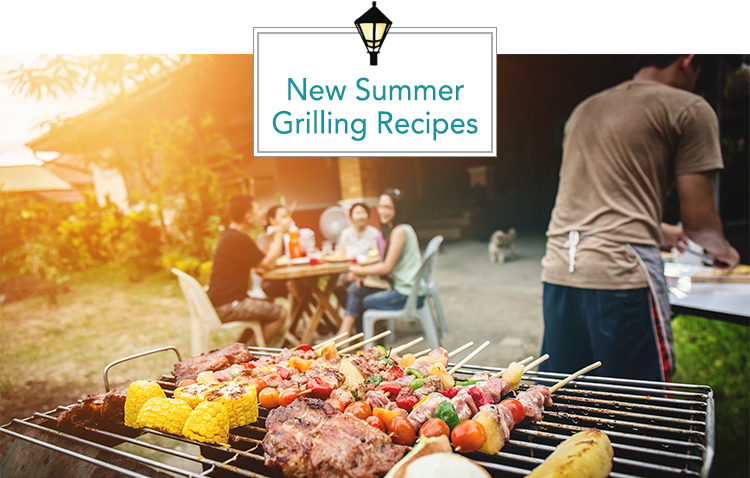 Ditch the dogs and hide the burgers this year, and try out some new summer grilling recipes. Your taste buds and guests will thank you! Before we get to the beef, let’s talk avocados. It’s hard to ignore their popularity these days. Sure, they’re great spread on toast at French Truck or as guacamole at Juan’s Flying Burrito, but they don’t have to be left out when you bust out the grill! Check out this amazing recipe from Running to the Kitchen that fills grilled avocados with Asian marinated steak, red peppers, grilled corn and scallions. Add a side of rice, and you’ve got a full Summer meal! RECIPE. Let’s get something out of the way early before we start an even bigger pork argument. BBQ is meat here in the South, not the act of grilling. Ok, now let’s get to the meat! We’re huge fans of all types of Ribs from Memphis-style dry rub to delicious Korean style, and this recipe from the Blond Cook seems to be a perfect blend of both! These tender ribs will have your hands covered in a delicious mix of honey, soy sauce and ginger garlic rub. Yum! RECIPE. Let’s keep the Asian cuisine train rolling with this next recipe from Super Healthy Kids. If you’re like us, you love the option to create your own bowl at places like Poke or Chipotle. Sometimes, you just want all the goodness without the burrito covering everything up! This Teriyaki treat combines chicken, rice, pineapple, sesame and more into an overflowing bowl of goodness your whole family will love! RECIPE. I am a huge fan of fried fish, and there’s no shortage of great options here in the New Orleans, Baton Rouge and MS Gulf Coast areas. But, sometimes throwing a fresh catch on the grill really hits the spot in the Summer heat. This recipe from A Cedar Spoon will make you think you’re on a beach somewhere, drink in hand, enjoying the warm tropical breeze. Oh, and did we mention the recipe is for TACOS?? Who doesn’t love tacos? So turn up the Jimmy Buffet and pile the fish on, we’re heading to paradise! RECIPE.